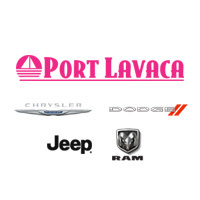 Welcome to Port Lavaca Dodge Chrysler Jeep Ram! 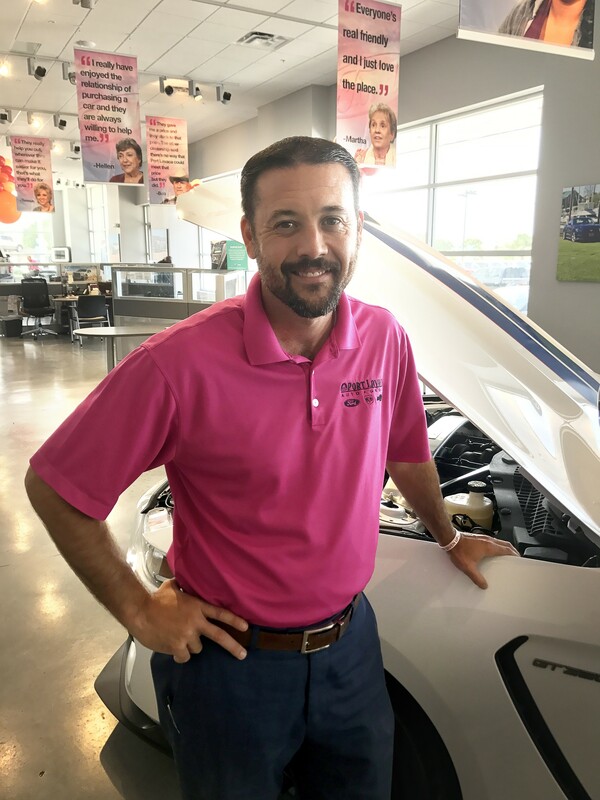 Nothing beats a good local business, and that’s exactly what you’ll find with Port Lavaca Dodge Chrysler Jeep Ram. Back in 2002, our founder, Ben Keating, found his first dealership when Port Cities Ford became available. Soon after, it evolved into Porta Lavaca Ford, and drew in Franklin Dodge and Lavaca Bay Chevrolet to the family. Within just two years, Port Lavaca Dodge Chrysler Jeep Ram grew into the #1 Select Ford Dealership in the country. Since then, several other dealerships around Texas have joined the Port Lavaca Dodge Chrysler Jeep Ram family. From our large selection of new Chrysler Dodge Jeep Ram vehicles and pre-owned cars, to our trustworthy finance department and modern service and parts center, you’ll find that Port Lavaca Dodge Chrysler Jeep Ram is the best place to find your next vehicle. Whether you’re in Corpus Christi or Bay City, you’ll find the right vehicle with us. Not only are we proud to provide remarkable service to all our customers, but because of our large selling volume, our customers can qualify for extra factory incentives that other dealers may not be able to offer. If you see a pink plate around Corpus Christi, you know the driver saved thousands and were treated like our family in the process. We may be from a small town, but we’ve got the perks of a big dealership. Our General Manager, Roy Roach, can speak to the quality of service his employees have been providing over the years. Because we’re a tightly knit team with little turn over, we’ve provided quality service and information to many customers over the years and with our high volume and wide selection of inventory, we’re able to score factory incentives and pass the savings on to you! Come by to see us and save big at Port Lavaca Dodge Chrysler Jeep Ram!